Whatever the product, there’s nothing quite like seeing it in real life. 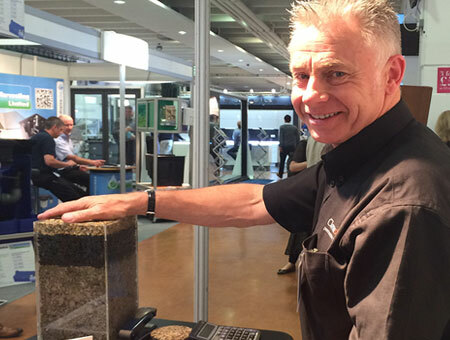 Meet Clearstone on stand 756 at the Homebuilding & Renovation Show 2016 to understand the properties of permeable resin bound gravel and what a great choice it can be for your driveway, paths and terrace surfacing. 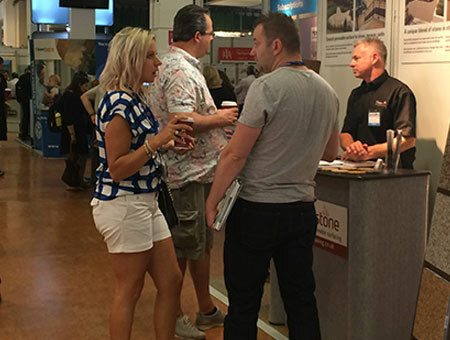 If you are building a new house, renovating an old one or altering your present home, the Homebuilding & Renovation Show is packed full of the lastest products and ideas, tools and tips from the brightest and best in the business.